to increase education and love for our suffering sea of the north, the Baltic Sea. Beauty lives there yet. 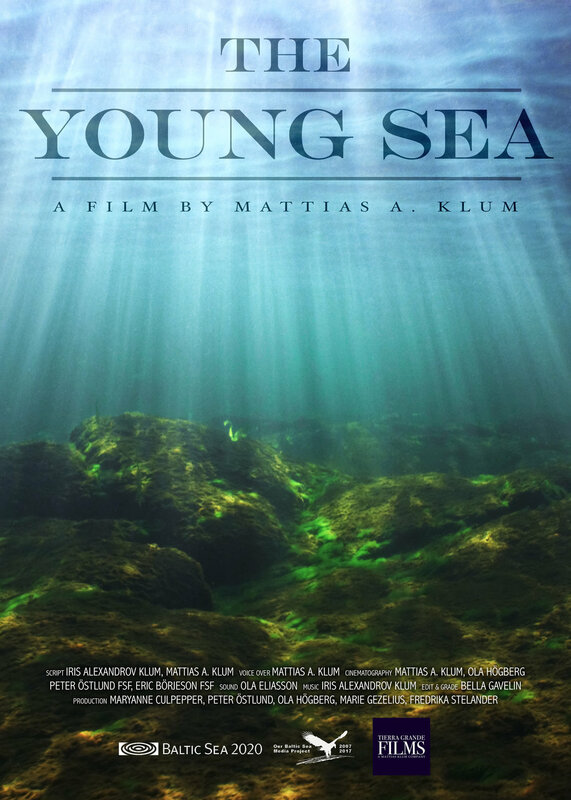 This film is about an astonishing coral reef in the Quirimbas archipelago just off the mainland of Mozambique, which is threatened by many dangers. We follow a team of scientists who hope to stop the damage before it starts. A beautiful film full of poetry and reflection. Describing life around the Baltic Sea, man and animal alike. This is the first film in the 10 year project with Baltic2020, aimed at inspiring people to consider the beauty around them, and thus care for it.